Back in March 2013, I was honored to interview DHH for the first time. 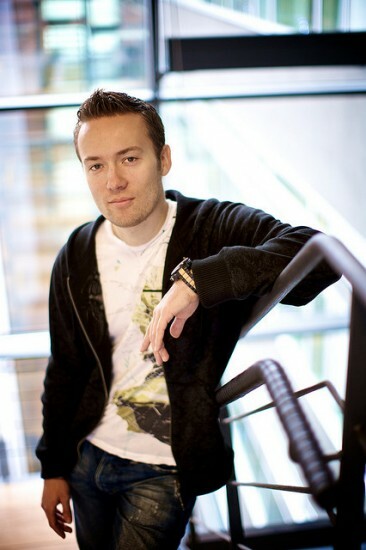 For those who might not have heard about him, David Heinemeier Hansson is the creator/father of Ruby and Rails. Yeah, I know! 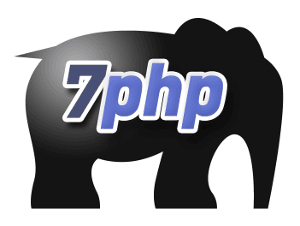 That’s not related with PHP, but the Programming world is Universal. >> Hey DHH! How has 2014 been for you? I’ve enjoyed every of my 35 years so far. 2014 fit the pattern! >> How was 2014 for The Wider Programmers’ Community from your perspective? Everything Is Awesome as far as programmers go, I’d say. Demand for skilled programmers is at all time highs, the tools have never been better, and there’s never been more domains to apply your trade in. Cycles that repeat. Library vs Framework. Maturity vs Newness. Rediscovering the wonders of the web. >> How do you foresee things for Programmers in 2015? >> Your New Year 2015 Message To Us (all fellow Programmers across the globe)? Isn’t it awesome? We get paid to play legos in our mind and text editor. Hallefuckinglujah!